Our team of specialists provides evaluations for adolescents and young adults (14-30 years old) who may be showing early (prodromal) signs of schizophrenia. This consists of comprehensive consultations and referrals for ongoing treatment to external or internal (within the Department of Psychiatry) providers. Felt distressed because of the confusion about whether something they experienced was real or imaginary. PREP aims to identify and treat individuals who show early signs of psychosis (also known as Attenuated Psychosis Syndrome) or are in the early stage of a psychotic illness. We provide specialized assessment of psychosis risk and make differential diagnosis (i.e., distinguish psychotic disorders from similar symptoms in other disorders) not ordinarily available in regular mental health evaluations. Patients can self-refer for an evaluation. We also receive referrals from internal (Michigan Medicine) or community providers. All new patients who come to the Department of Psychiatry are also systematically screened to determine if they need a PREP evaluation. When individuals do not have insurance coverage to afford an outpatient evaluation, they may consider participating in a research study to gain free access to one of our specialized evaluations (see Research Activity). We provide follow-up care for patients determined to be appropriate for PREP. For patients in the at-risk phase, we focus on cognitive behavioral therapy (CBT) — a skill-based psychotherapy to manage symptoms and functional difficulties without resorting to antipsychotic medications. 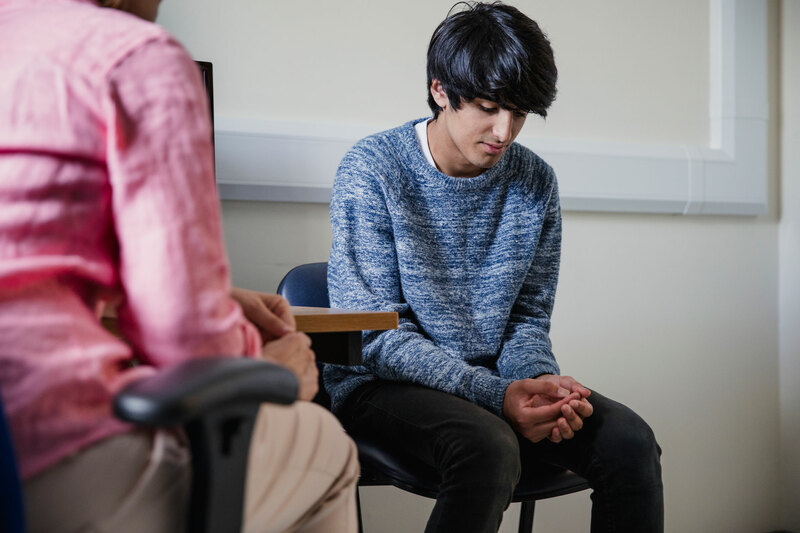 For patients in the early phases of psychosis, antipsychotic medications play a key role in treatment; we provide CBT as an important augmentation. A problem-solving group, where you and your family members can discuss ways to overcome challenges faced due to psychosis and related concerns. You may find support from other young persons and family members who may have had similar challenges to yours, and who were able to overcome such obstacles. Young adults who are dealing with psychosis (and related syndromes) and family members of those young adults. Psychosis and conditions that often co-occur with psychosis (such as depression, anxiety, substance use, relationship problems) can interfere with many aspects of your life, and it can be difficult for family members to know how to support their young adult living with psychosis. It meets on the first and third Mondays of every month from 5:30-7pm. How long can I participate? Most people participate for about one year, and then decide if they want to continue. It is recommended that if you participate, you attend regularly. First, you must complete a New Patient Psychiatric Evaluation here in Michigan Medicine's Department of Psychiatry (see Clinical Evaluations, Screening, and Treatment). Once you have an evaluation, the clinician you see will determine the level of appropriateness for you and your family’s participation in the group. This group offers a supportive environment to learn and practice social skills such as starting conversations with new people, asking someone on a date, or interviewing for a job. These social skills can enhance your mental health and quality of life. 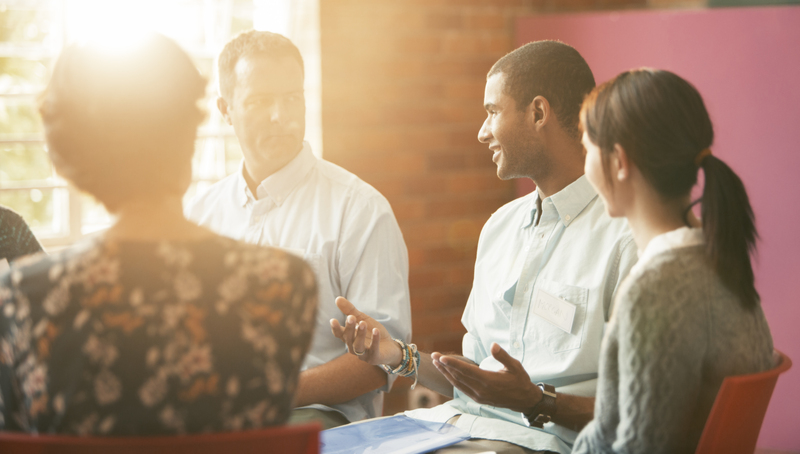 If you have trouble listening to others, expressing your feelings, or making requests of others, this group may help you gain skills to achieve your goals. It meets once per week, Tuesdays from 5:00 to 6:30 PM. Most people attend eight sessions to start and then they decide if they want to continue. You are welcome to continue as long as is appropriate for you. First, you need to complete a New Patient Psychiatric Evaluation here at the Michigan Medicine Department of Psychiatry (see Clinical Evaluations, Screening, and Treatment) and establish care with a provider at the Department of Psychiatry. You may also need to meet with the group leaders to make sure the group is the right for you. Once you’ve done that, tell the clinician you are working with that you want to sign up for the Social Skills Training Group.